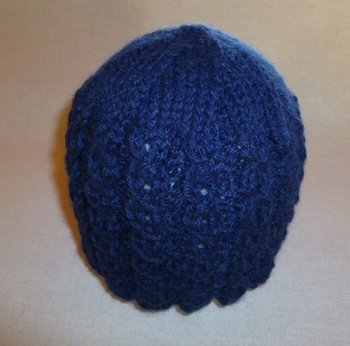 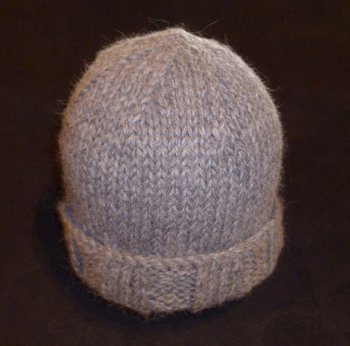 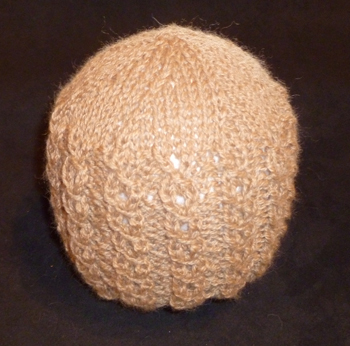 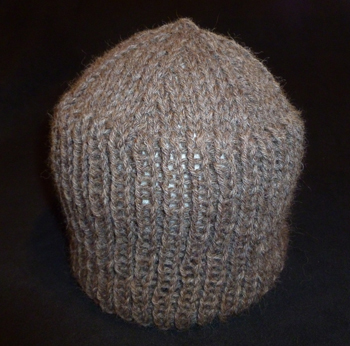 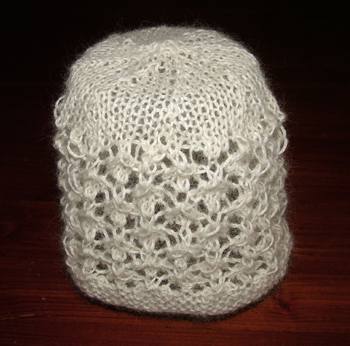 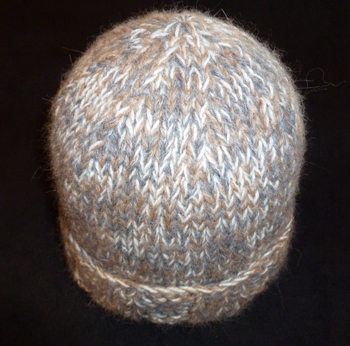 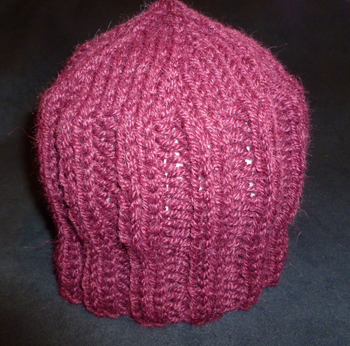 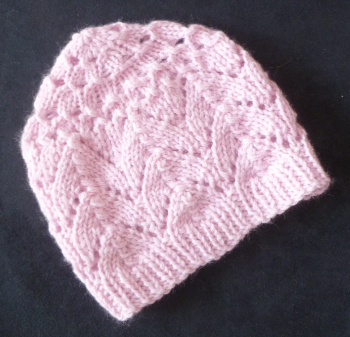 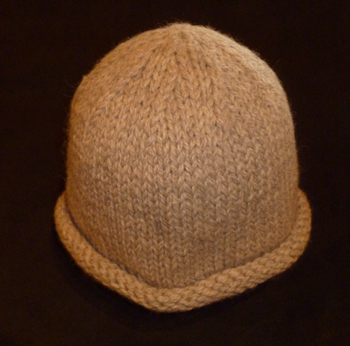 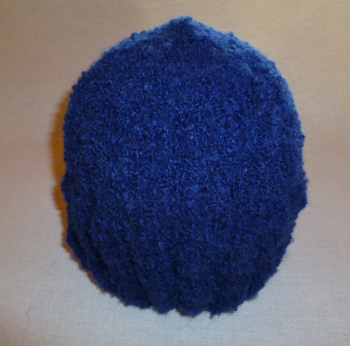 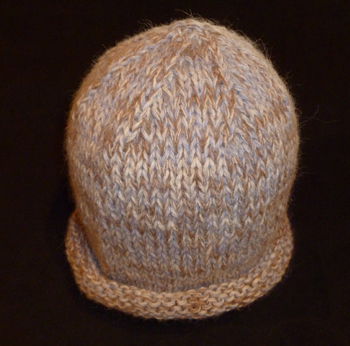 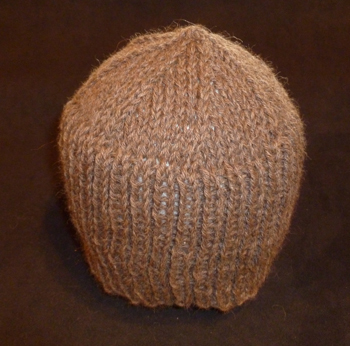 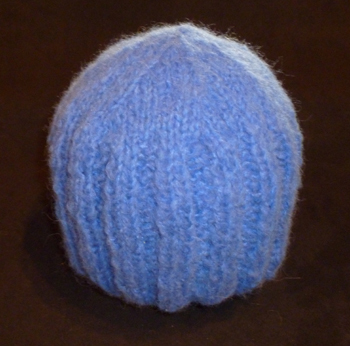 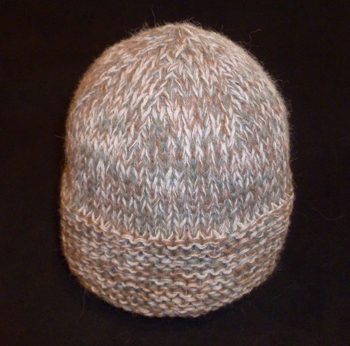 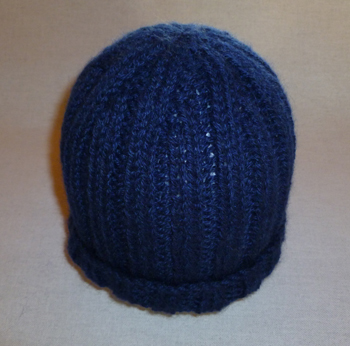 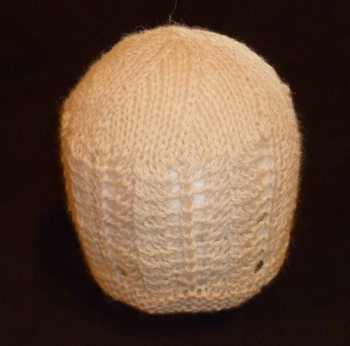 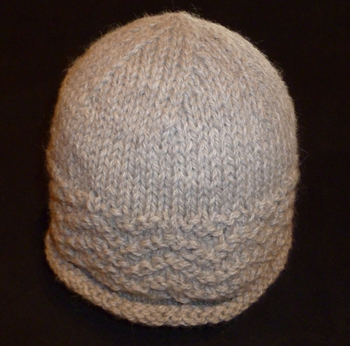 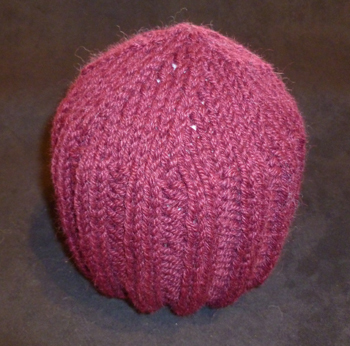 Each beanie can be made in a variety of different colours and styles and can be made to your personal requirements. 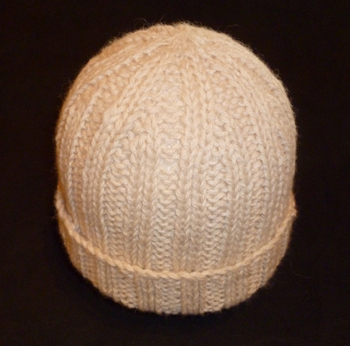 Orders which can be sent by email or telephoned are welcome and made to your specifications. 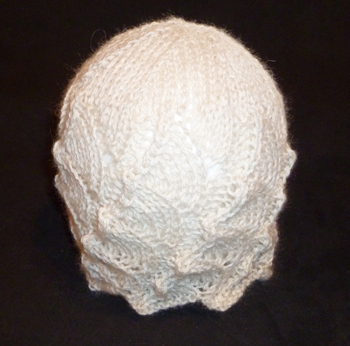 However, with some orders, we may ask you to allow four weeks to create your individual luxury item. 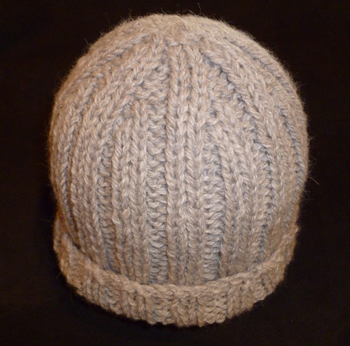 Well worth the wait, we are sure you will agree.